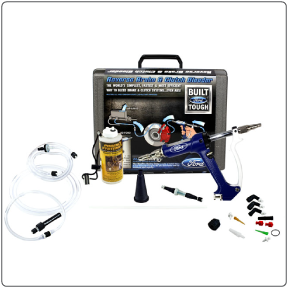 The one man brake bleeder bottle has all the bells and whistles to make your next brake bleeding job a less messy, super fast project. First, use the 20 lb heavy duty magnet to hang your capture bottle close to the caliper. Second, press the quick fitting over the top of the bleed screw and proceed to open the bleed screw. 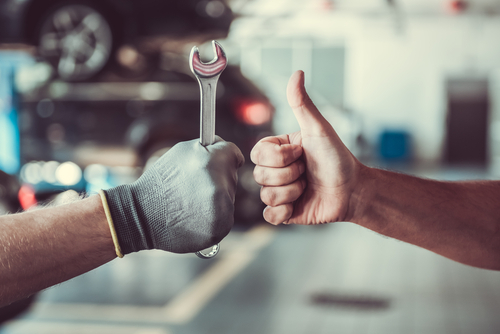 Third, pump the brake pedal on your vehicle or motorcycle/ATV to push brake fluid through the brake system and into the capture bottle. 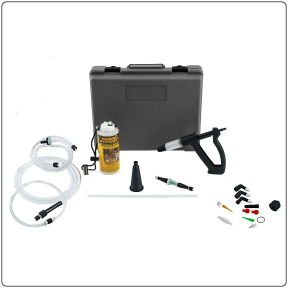 Your capture bottle is equipped with a check valve which lets air escape the bottle and keeps it from entering back into your brake system. 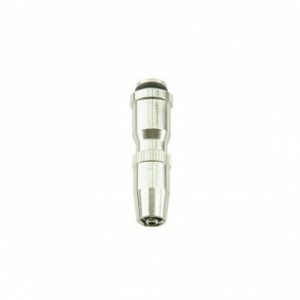 The tubing and fittings are military grade and approved for use by the US Army. 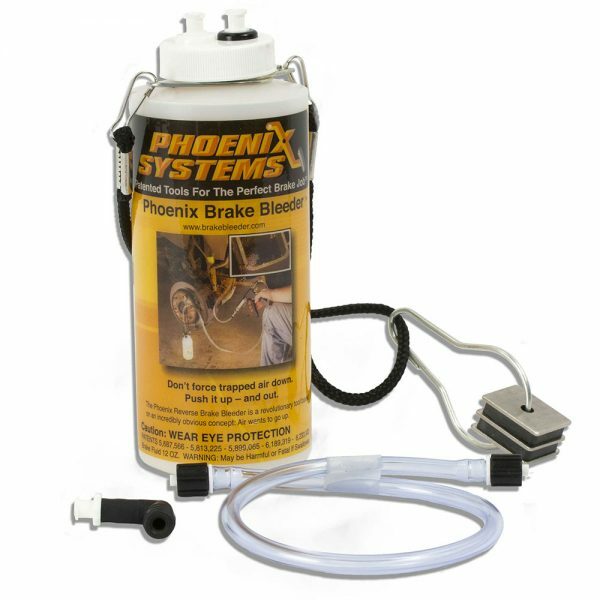 Another amazing benefit of the One Man Brake Bleeder Bottle is that it can also be used as a refill bottle for any of the Phoenix Brake Bleeders. Simply screw the luer fitting onto the top of the capture bottle and with each stoke of the Phoenix Bleeder new brake fluid will be drawn from the bottle into the Phoenix Bleeder.